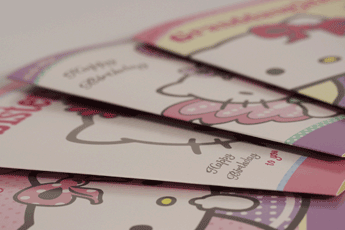 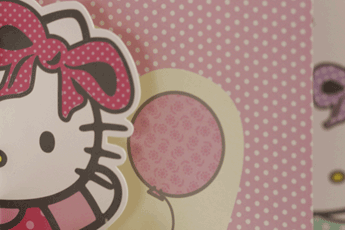 Utilising an existing Hello Kitty styleguide we designed 7 fresh new integrated pop-up characters for birthday cards. 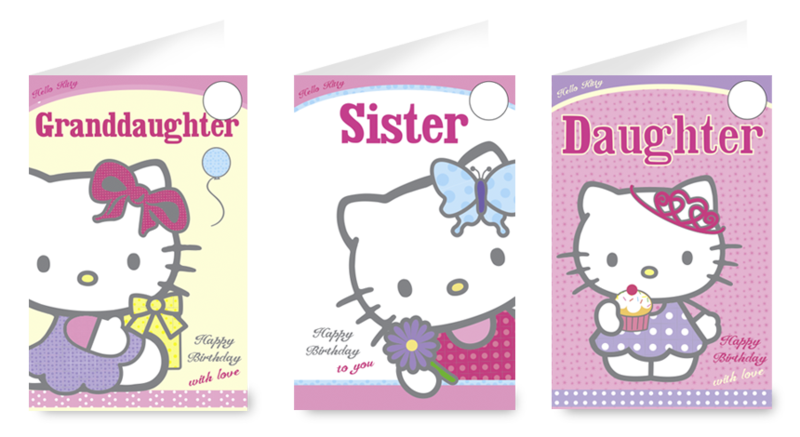 All designs were approved and went to print selling in high street retailers. 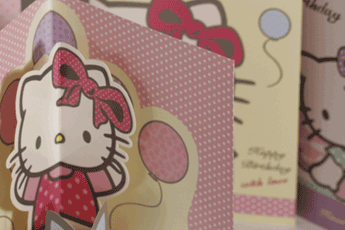 Lots of fun and, as ever, loved seeing our cards in the shops. 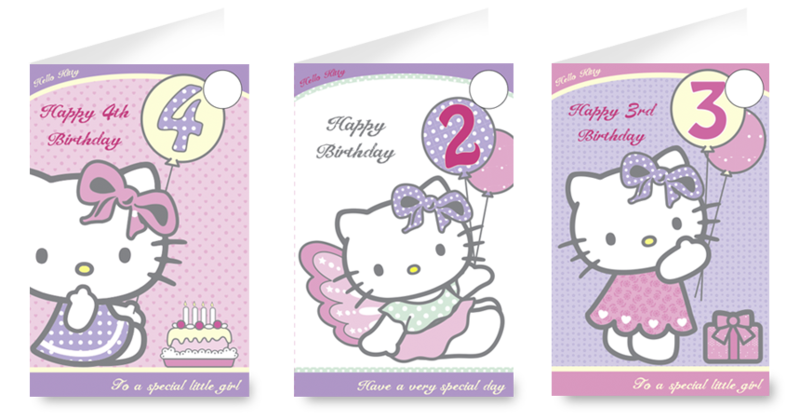 Work commissioned by Gemma International Ltd.